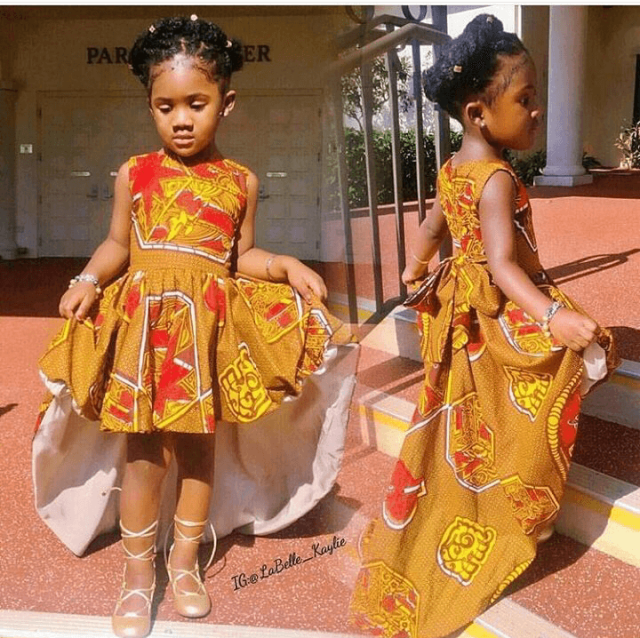 Ankara Styles for Babies- Beautiful Ankaras are not meant for adults only, the kids can also rock these adorable and stylish Ankaras. 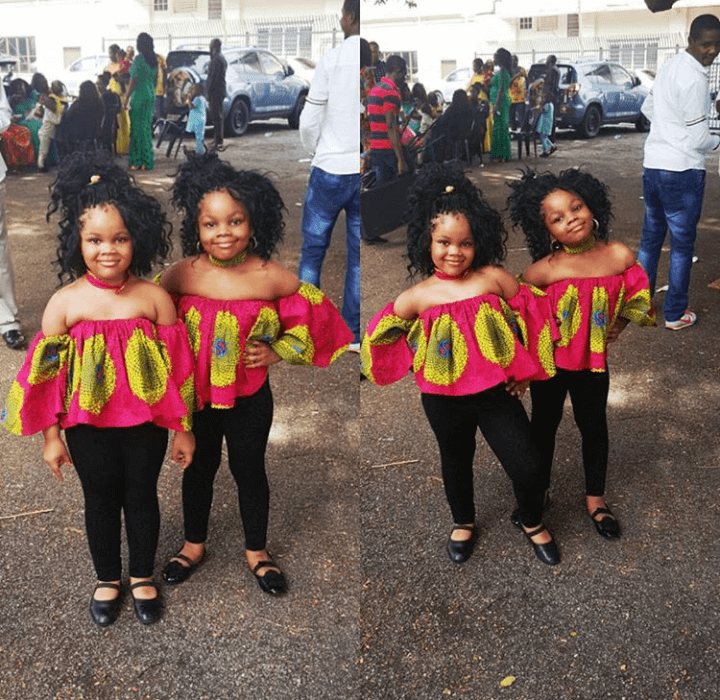 Ankara print is in vogue and you definitely don’t want your kids to be left out in this trending African fashion and style that is currently booming. 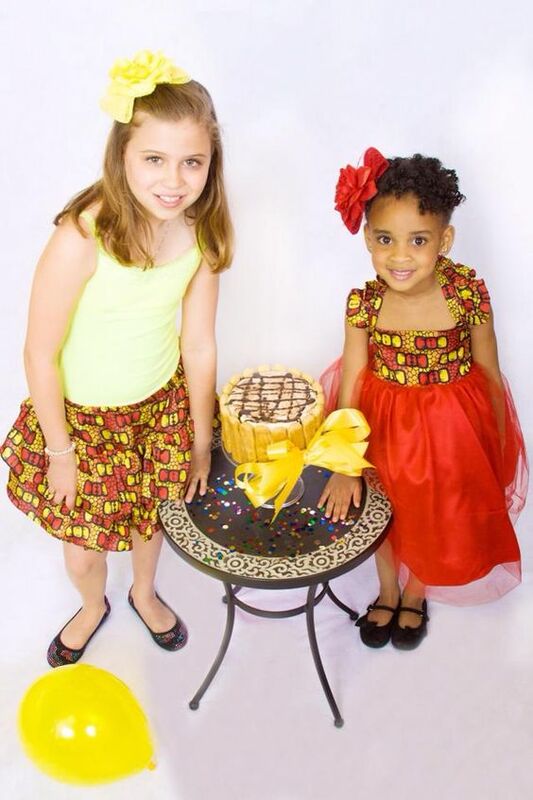 In this contemporary fashion world where everyone needs to look stylish, you can make your kids look stunning in these beautifully patterned Ankara skirts and tops. However, one can either wear a patterned skirt or a patterned top; a patterned skirt with a patterned top will be a complete disaster! 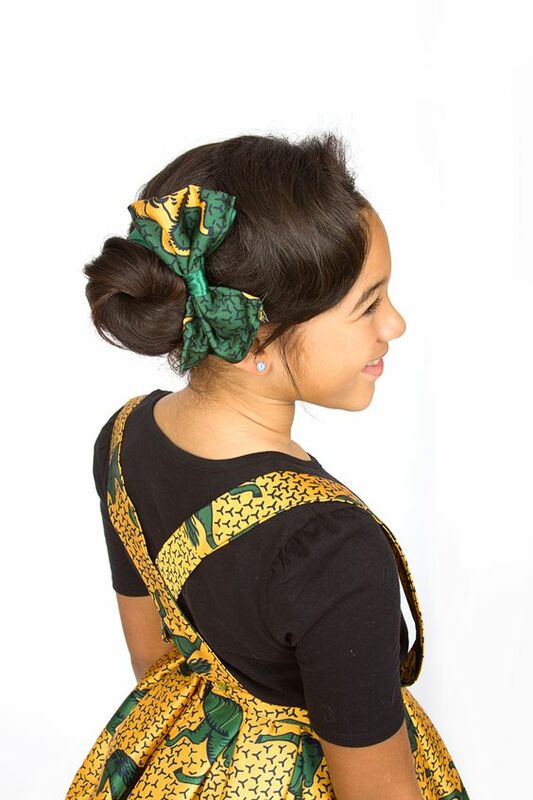 Urban styles Ankara gowns can be worn at the ocean coasts or at musical events. These gowns look very graceful on wedding ceremonies. 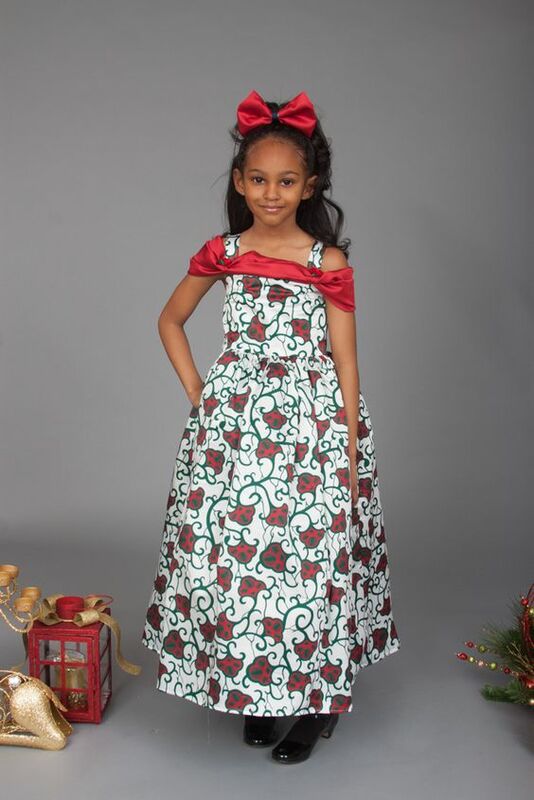 Such gowns add a new edgy and urban twist to the traditional look of Ankara. 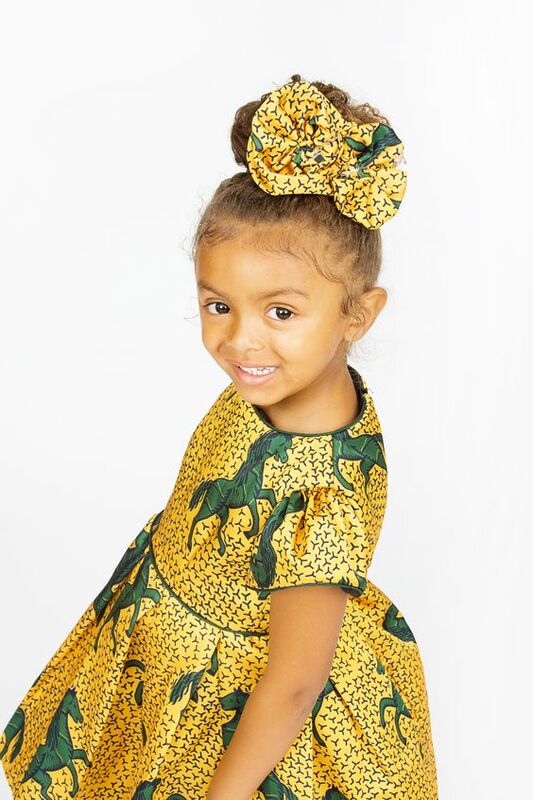 Because it originally comes from Africa, most authentic Ankara fabrics are lightweight, airy, and easy to wear in the heat. This makes them the perfect attire for a music festival event. 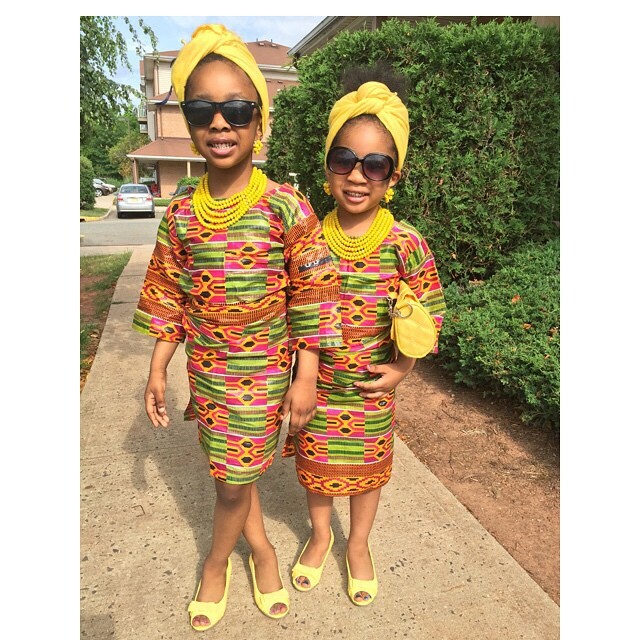 Dashiki fever! 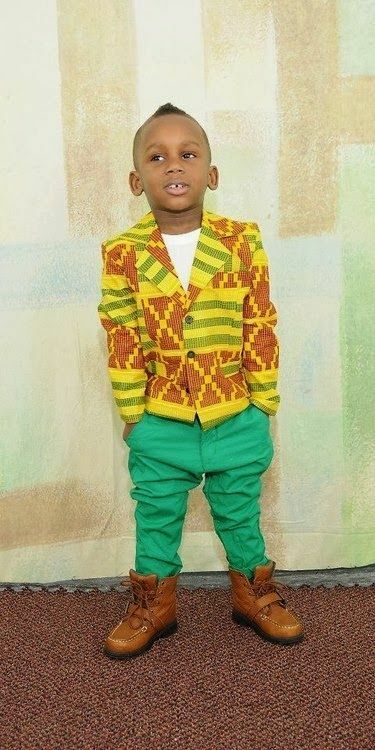 Dashiki print is a huge trend right now in fashion. 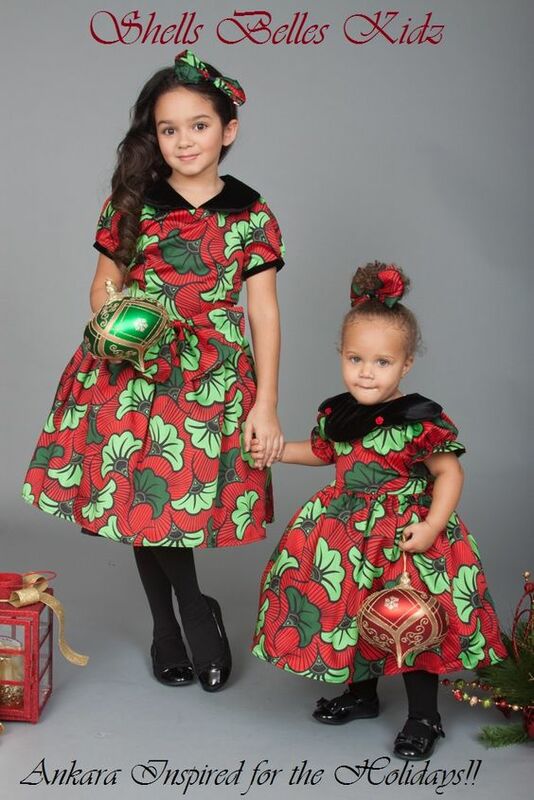 In the past, Dashiki was considered very casual as in loose fitted tops with usual embroidered v-shaped collars and sleeves but today dashiki style Ankara shirts and short dresses are greatly admired by fashion enthusiasts. 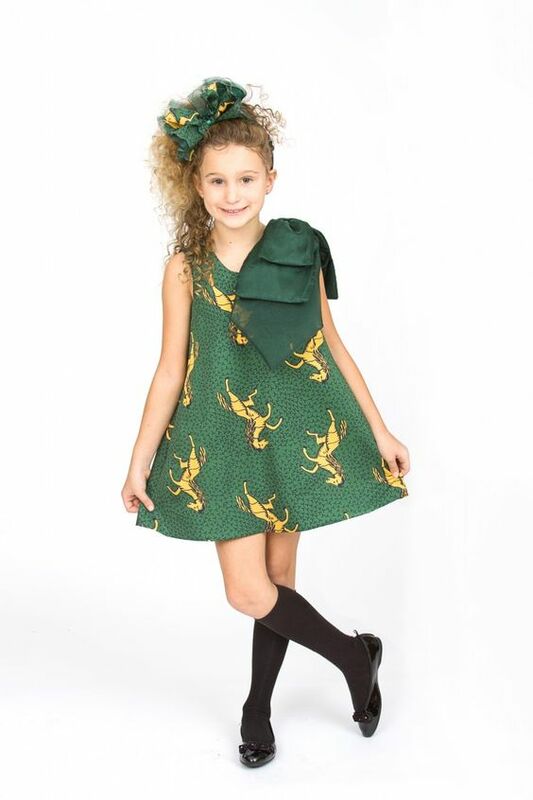 You can doll up your baby girls in these cute and cool colored dresses and make them look extravagant. 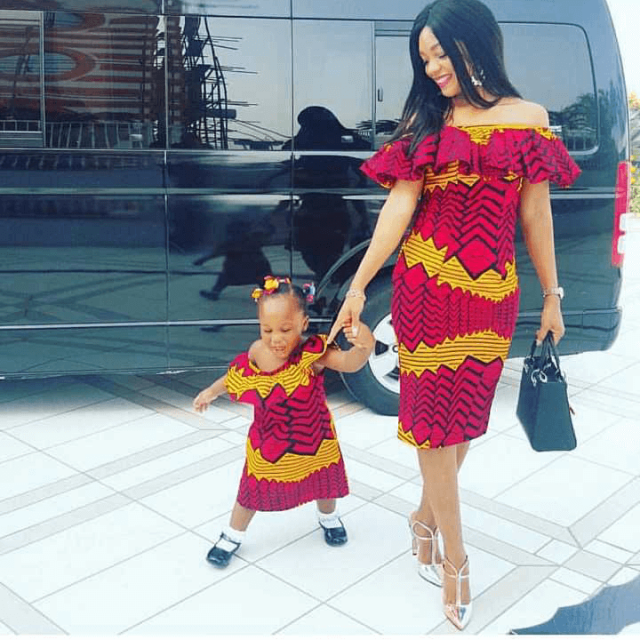 As cool moms, you can wear nice Ankara dresses, matching your princesses to look chic, add a little bit of swag to be on top of the games. Everyone from Beyonce’ to Kim Kardashian has embraced the new Ankara. 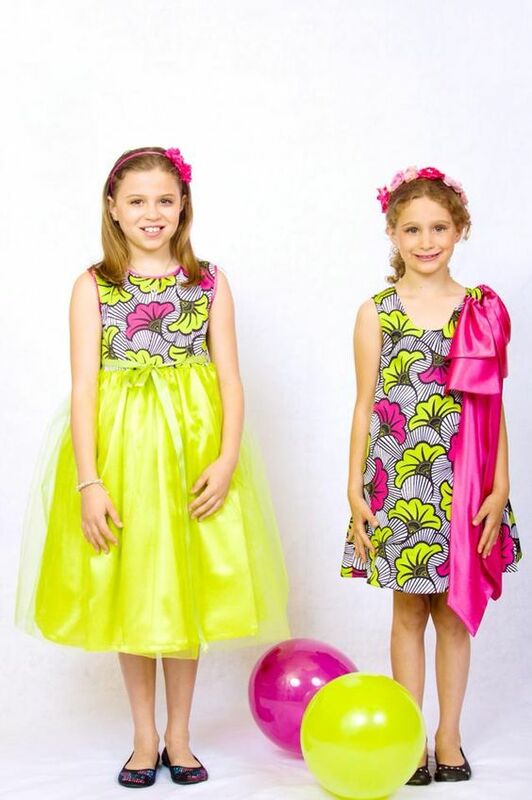 Thus, these bright and charming dresses are not only for your kids, you can also wear these outfits modestly. 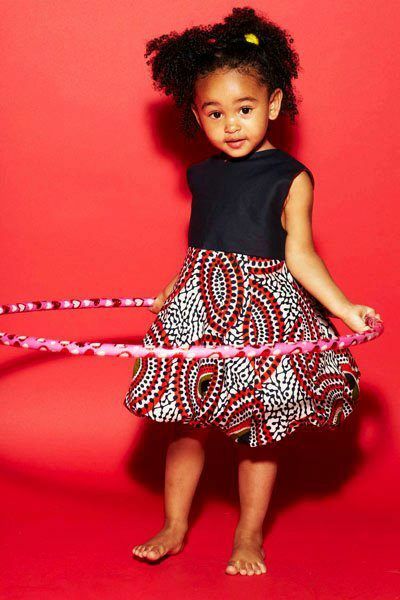 Ankara tutu dresses can make your little princesses look perfect and charming. 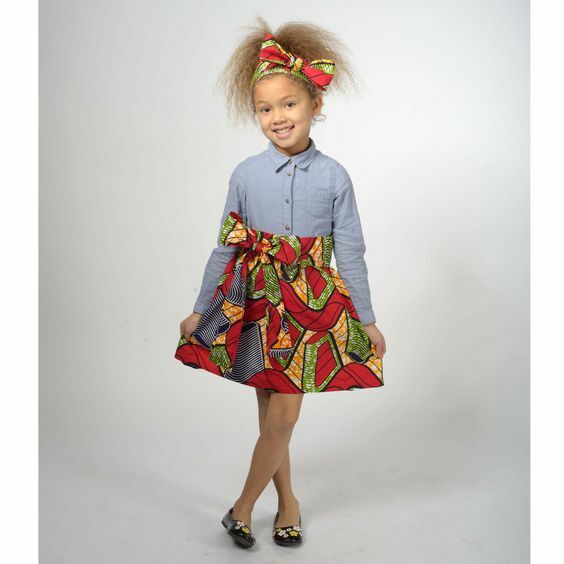 The tutu style mingled with Ankara is extremely modern and trendy. 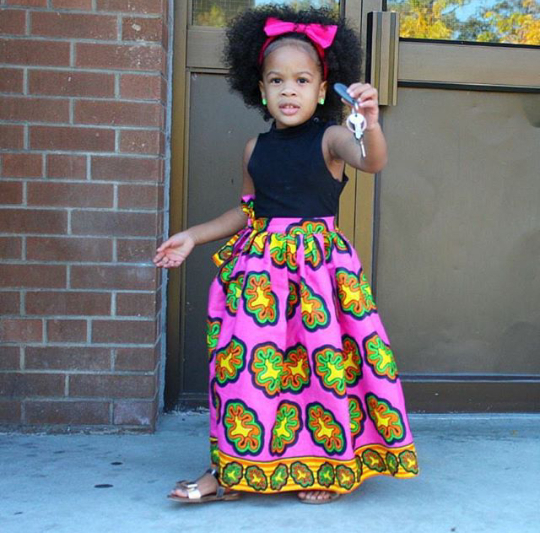 Style your baby girls in these adorable tutu inspired Ankara dresses! 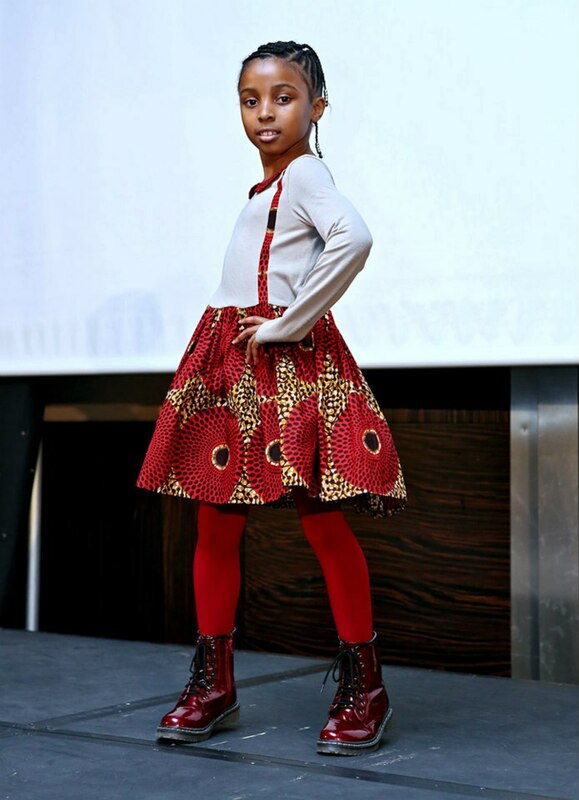 Fashionistas all over the world are overwhelmed with the art of Ankara. In fact, it is kind of obvious that Ankara designs are admired so widely that they are not part of the ordinary fashion scene. Previous story Highlights of Mr/Mrs Nigeria International 2018.